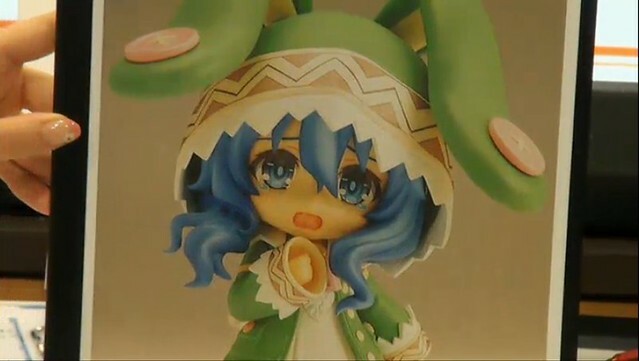 I guess Nendoroid Tohka will not be lonely in the Nendoroid realm anymore as Nendoroid Yoshino seems ready to join her. 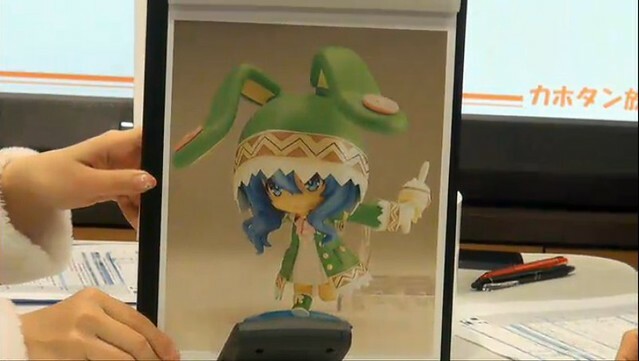 Yep, the adorable Nendoroid from DATE A LIVE has been fully-painted and shown during Kahotan’s broadcast yesterday … and it means that she will be announced soon enough. 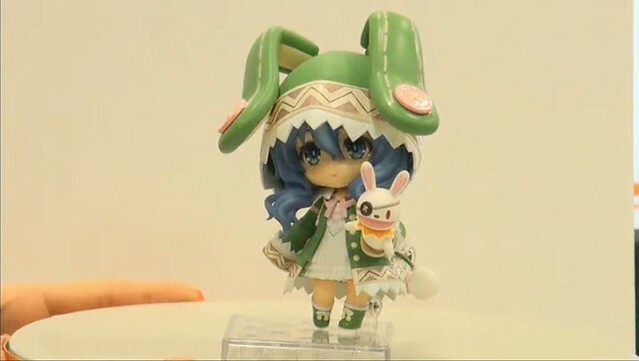 She is soooooo cuuuuteeee, isn’t she!? 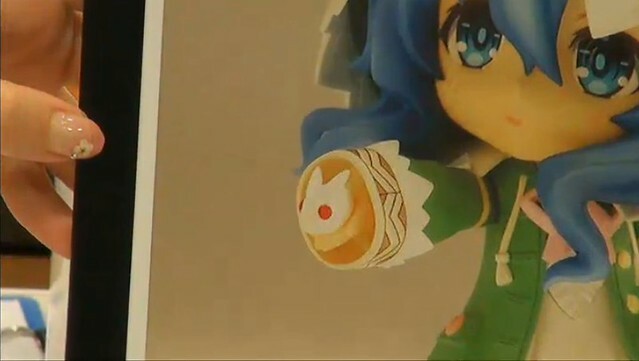 Anyway, more photos are available in the source page below.